Home Wellness Fitness Angry Women! Now we have medical excuse! Angry Women! Now we have medical excuse! Anger is a natural, though sometimes unwanted or irrational, an emotion that everybody experiences from time to time. The experience of anger varies widely. How often anger occurs? How intensely it is felt? How long it lasts is different for each person. But frequent outbursts can be harmful to your health. You could have some emotions you need to sort through, or there could be a medical reason. There are a number of medical conditions that have been reported to an increase in anger among individuals. 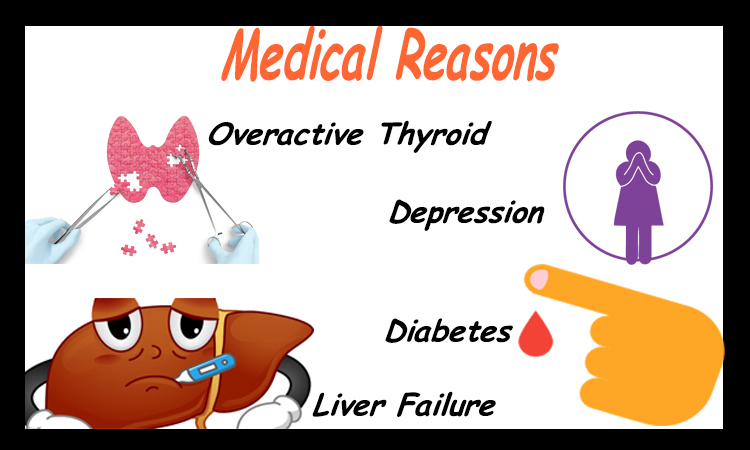 Overactive thyroid: It’s also known as hyperthyroidism, is a condition that is much more common in women. Hyperthyroidism is when the thyroid gland makes too much thyroid hormone. It can also be the reason you are consistently shouting. An overactive thyroid can increase your restlessness, nervousness and can cause difficulty concentrating. Diabetes: With diabetes, there is a link between lower-than-normal blood sugar numbers and flying off the handle. This is because the hormones used to control your glucose (sugar) levels are the same ones used to regulate your stress. 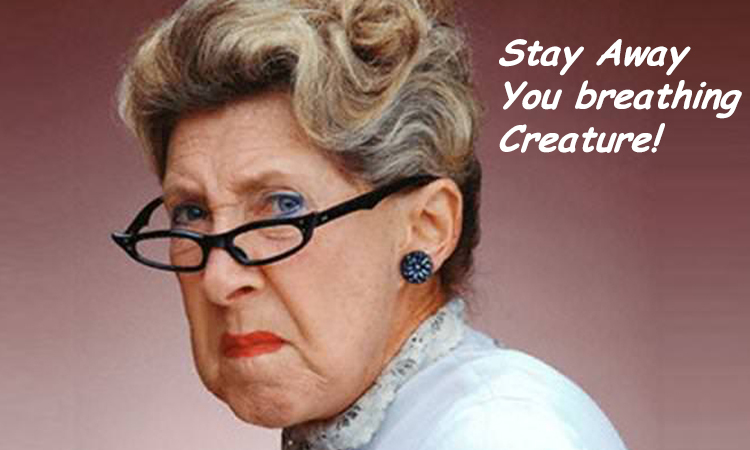 So if you are suffering from diabetes then you could find yourself angry, crying, or confused. Depression: It is almost twice as likely to affect women as men. Depression is a common but serious mood disorder. Depression symptoms can interfere with your ability to work, sleep, study, eat, and enjoy your life. Depression often comes with a side of anger, which can make you frustrated for what seems like no reason. You can also be prone to angry outbursts. Alzheimer’s: Sometimes, people with Alzheimer’s disease lash out for no clear reason. They may get upset or angry easily because this disease affects most areas of your brain. Memory, thinking, judgment, language, problem-solving, personality and movement can all be affected by the disease. Liver Failure: When your liver isn’t able to filter toxins out of your body as it should, they can build up and affect your brain. That can cause serious side effects, which can include mood and personality changes and irritability. Read more: Women And Alzheimer’s: Why Are We At Higher Risk Than MEN? 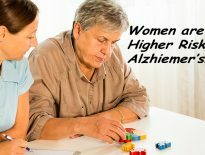 Previous articleWomen and Alzheimer’s: Why are we at Higher Risk Than MEN? Next articleLearn How To Stay Fit After 50! Turning 30? Eat these Food Items More!!! Ladies, Adapt the following Traits to be a successful women! 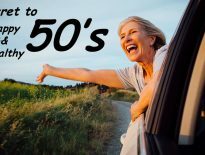 Featured	Learn How To Stay Fit After 50!